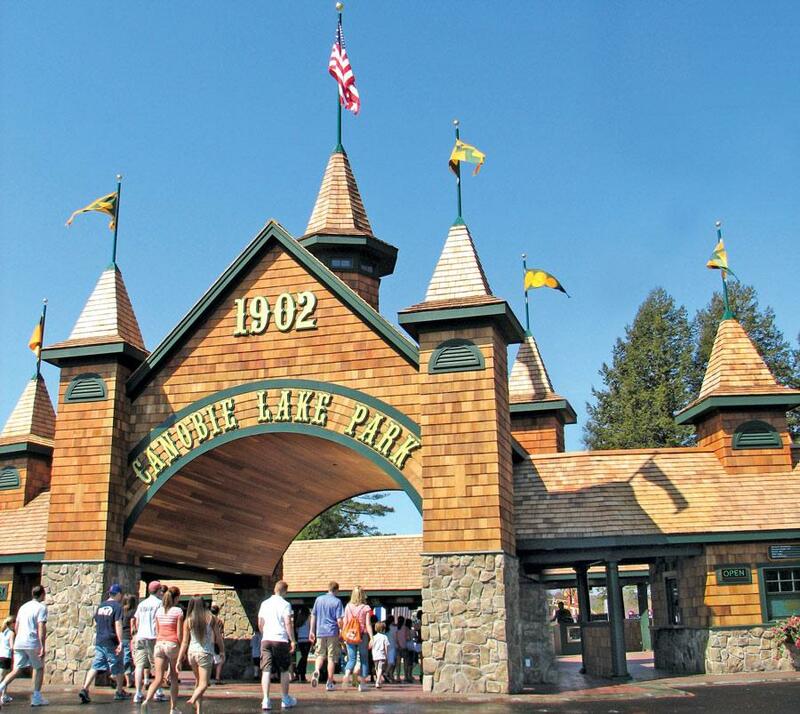 Canobie Lake Park in Salem, New Hampshire provide a dedicated nursing mothers room where visiting nursing moms can go to breastfeed or breastpump milk for their infants. This amusement park has a policy supporting nursing moms right to openly breastfeed wherever they feel comfortable, and so does the state of New Hampshire. "I was at Canabie Lake with my kids & noticed they had a nursing room. I thought "how nice", especially since my LO is too nosey to nurse well when distracted. Fast foward to my 9yo not feeling well & we go to first aide. There was a chair in the corner so I asked if I could use it to nurse the baby. They said NO! 2 staff members rold me NO. They told me I had to go to the nursing room! They said I could leave my 9yo there alone with strangers & go to the nursing room elsewhere in the park. So, I wait & when my 9yo was up to it we go to the nursing room, which you need an ID to get the key from guest services, which has a line, all while said baby is hungry. So I finally go to the one & only nursing room. Fast foward to later in the day when I used the nursing room again. Some poor woman with an Itty bitty baby was waiting for me so she could nurse. Really? When I asked at guest services if I could nurse in the park I was told only in the nursing room or if I was covered. Is that even legal? I have never come across this kind of treatment. Needless to say I will never be returning there. Horrible, just horrible"